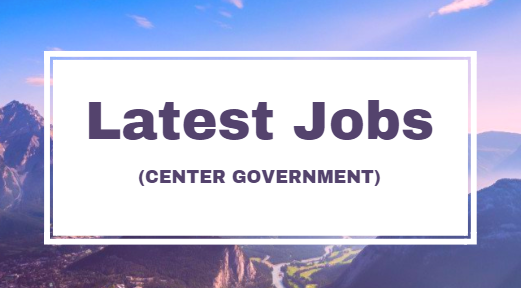 Ministry of Defence of India Combat Vehicle Research & Development Establishment (CVRDE) has recently published a recruitment notification for the recruitment of 146 Ex – ITI Trade Apprentice vacancies for Training in DRDO. Eligible aspirants can apply for DRDO apprentice recruitment online on or before 26- Nov- 2017. Selection Process: Selection will be based on the direct interview. Fee: UR/ OBC- 30 Rs only. Candidates should be advised to check official notification full details. Click here to apply for DRDO.